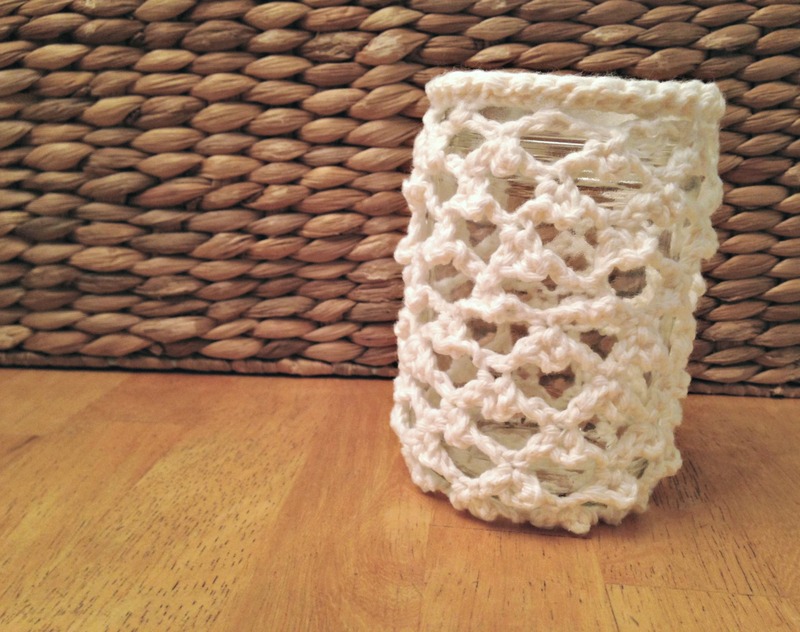 I saw this picture on etsy of crochet cozies over mason jar candles and thought it would be fun to try out my own pattern. For my cozy, I used a Picot Trellis Stitch and here is a video on how to do the stitch. The yarn I used was Sugar & Cream in the shade Soft Ecru. 1. Crochet enough chains for the yarn to wrap around the jar, I chained about 50. Then, slip stitch the last and first chain together to form a circle and chain one. 2. 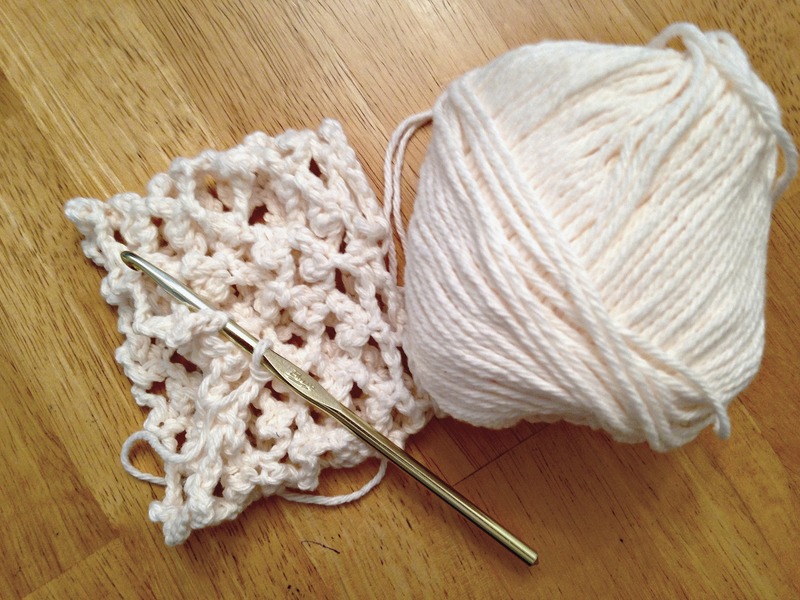 Skip the first chain and single crochet in the second stitch from your hook. 3. Chain 5, then single crochet in the fifth foundation chain away from the one you just single crocheted in. 4. Chain 3, then single crochet in the same foundation chain you single crocheted in step 3. 5. Repeat steps 3 and 4 until you have made your cozy long enough to cover your jar completely (I didn’t worry about where I had started crocheting, I just kept going around and around). It took me about 9 rows. 6. 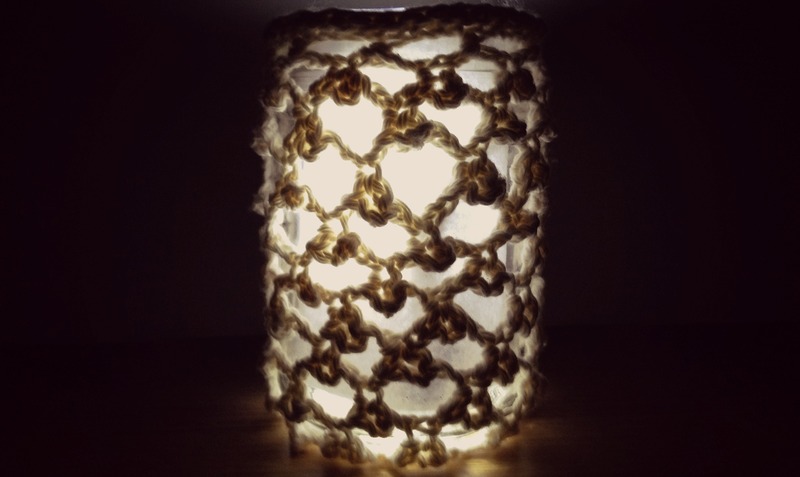 Once your cozy is long enough, you can put the cozy on your jar and start to form the bottom by skipping about 3 stitches and single crocheting into the next until the bottom of your cozy is filled in. 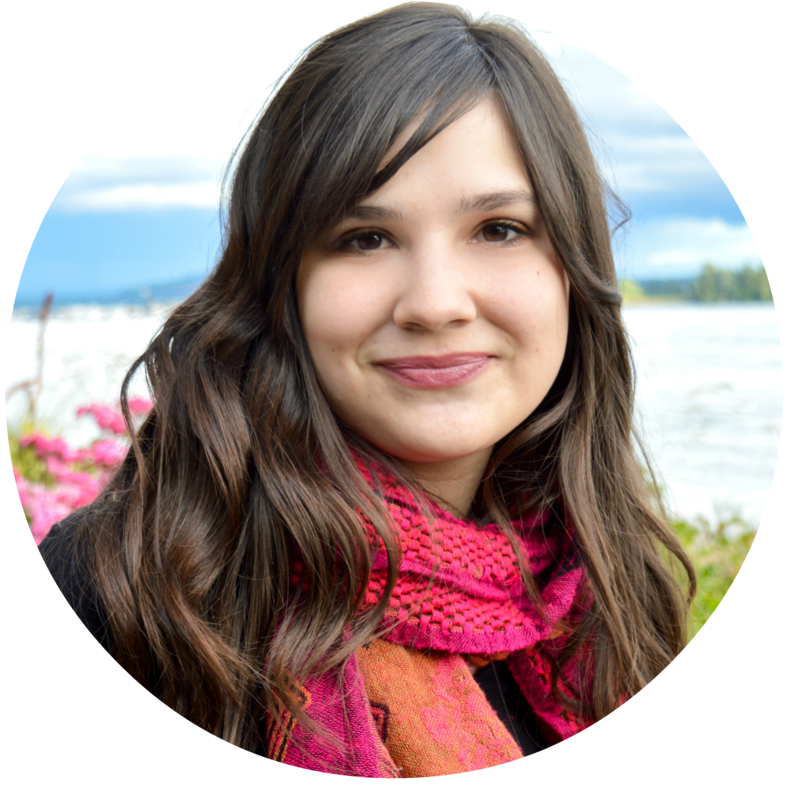 Once the bottom of your cozy is complete, cut and tie it off. 7. The last thing I did was single crochet into the original foundation chains all the way around the top part of the cozy. Then, slip stitch into the first single crochet you did and tie off. 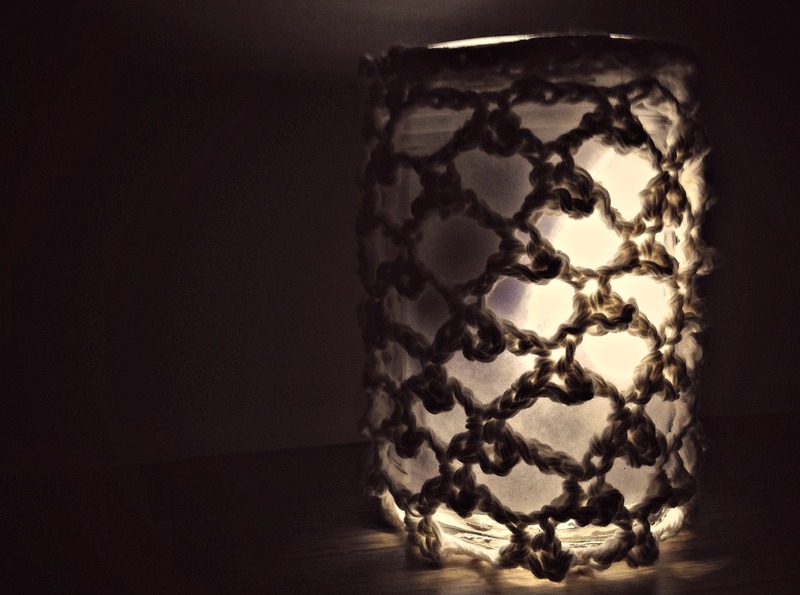 Crochet in any of the loose strings, put a tealight in your jar and that’s it!